Olivia and Scott are married! 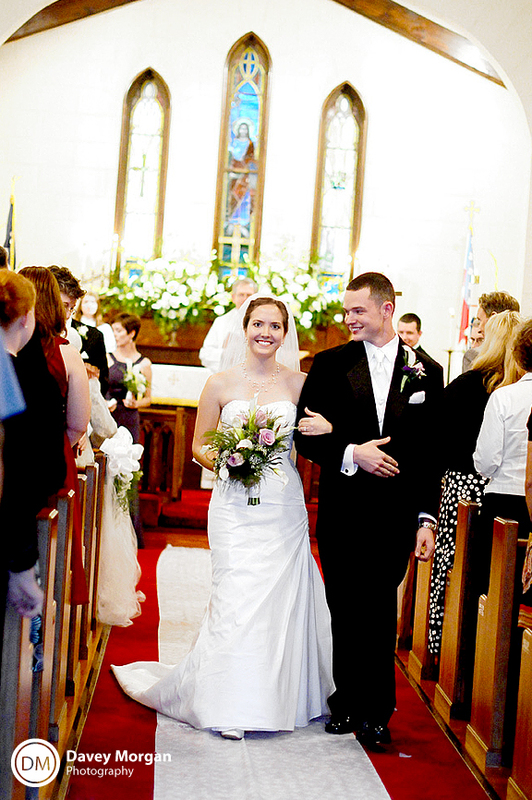 Olivia and Scott got married at St. John’s Episcopal Church in Hopkins, SC. I loved all the old wood and beautiful stain glass windows in the church. 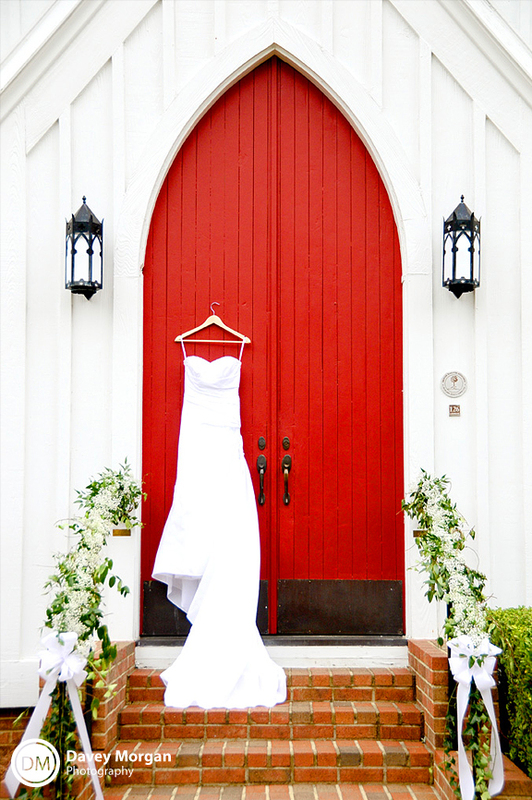 Here is Olivia’s beautiful dress hanging on the amazing front door of the Church! And here are her rings. Olivia is looking at her big sister Perri, who got married a couple of years ago. 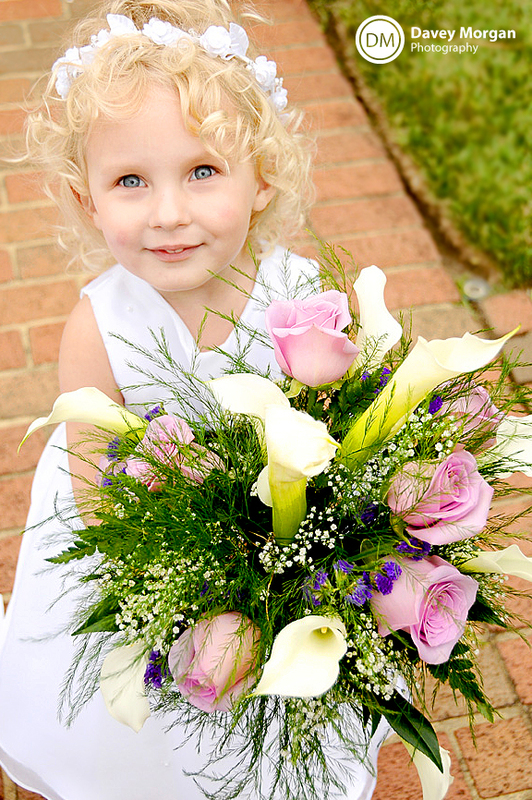 The flower girl was just adorable holding the bouquet! Look at those baby blue eyes! 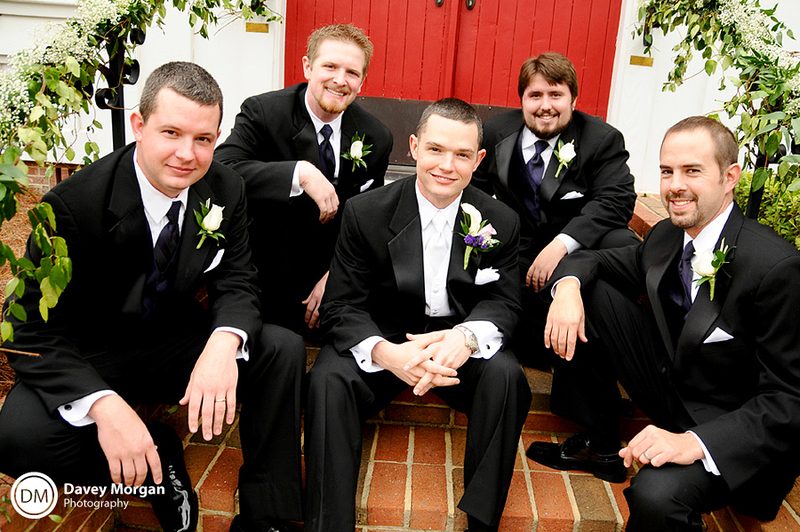 Look how spiffy these guys are! Scott is actually a fireman for the National Guard at McEntire Joint National Guard Base! Check out my earlier blog where Olivia did some bridal portraits at the McEntire Fire Department to surprise him with! 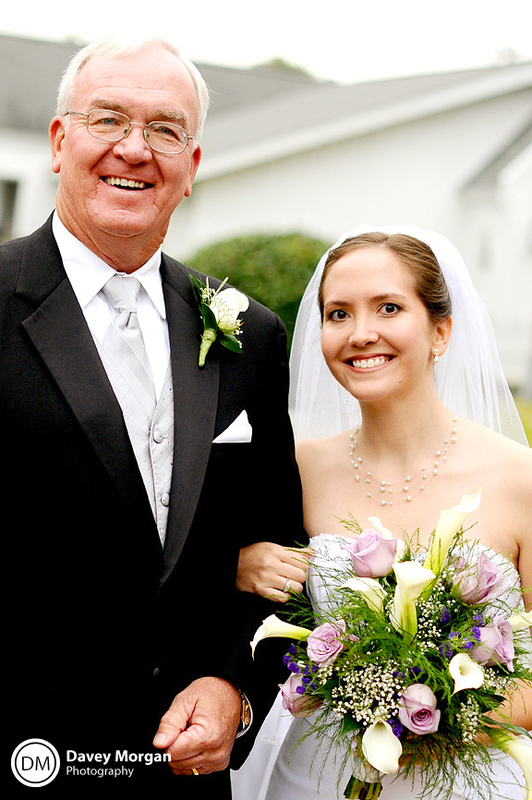 I grabbed a quick photo of Olivia and her father before they entered the Church. It’s always a special moment for the fathers. Especially Olivia’s since his youngest daughter was getting married! I took this photo from the balcony inside the church and the carpet and low aperture transform the image into appearing as a painting almost! Pretty cool! Scott dipped Olivia for a kiss right before they hopped in the car to go to the reception. 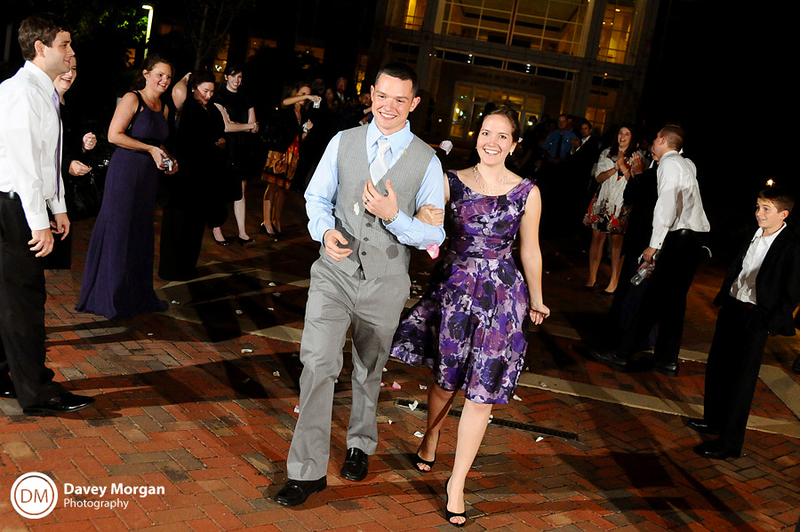 The reception was held at the Columbia Museum of Art. 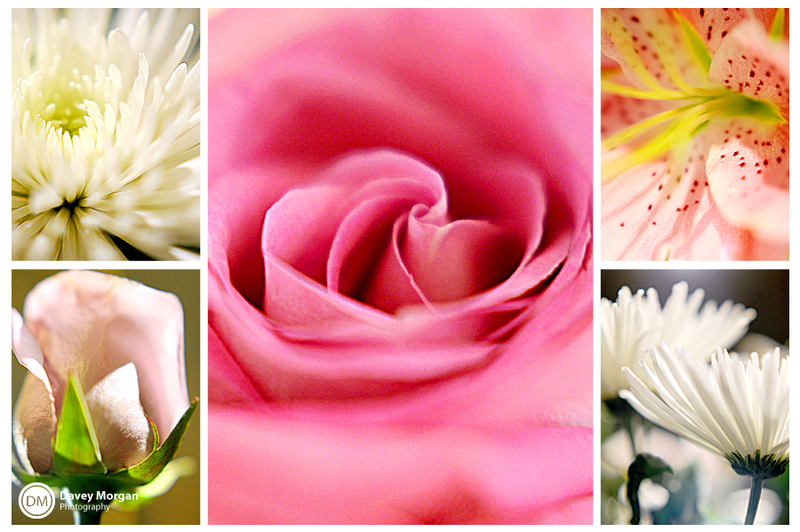 Not only was the museum decorated with beautiful art, but the flowers were gorgeous also. There was a lot of wonderful dancing, with a huge dance floor and great music! The happy couple made a quick change of clothes before they headed off to their honeymoon in Montego Bay! What a beautiful wedding! 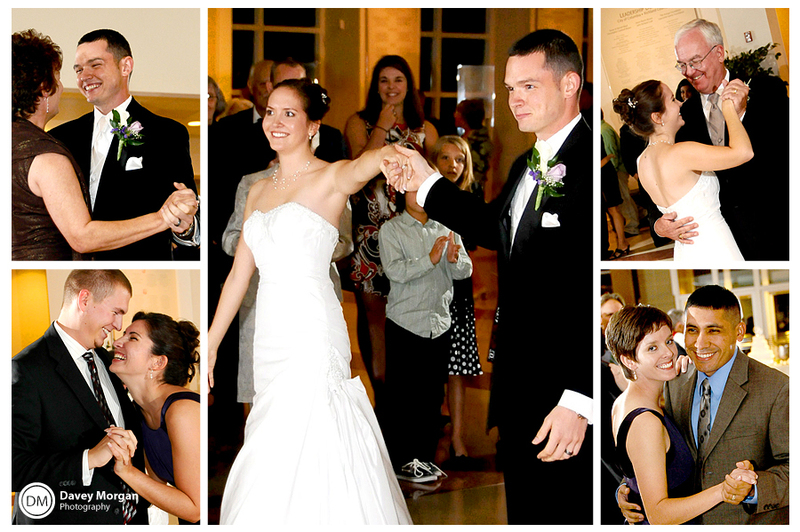 The church was packed with tons of friends and family to watch Olivia and Scott get married! The reception was beautiful with all the artwork, flowers, and delicious food, and most importantly catching up with friends and family! I love watching the bride and groom get to see old friends! 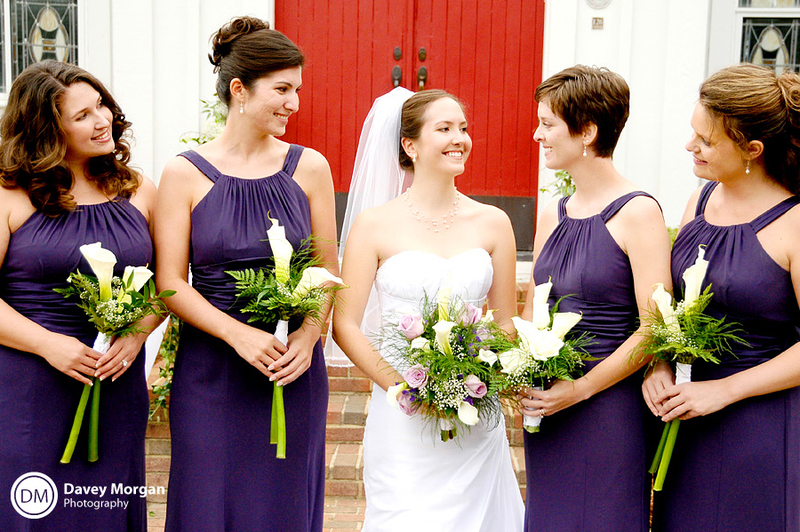 Some they haven’t seen for years, who travel from so far to see their friend get married! It really is a special thing! Another thing that’s fun to see is everyone calm down and just have a good time! All the hours and days before the wedding tensions are high and everyone’s a little stressed out with last minute details and changes, especially for the moms and the brides! Once the ceremony starts they can finally enjoy that day they’ve worked so hard to plan! Olivia and her mom were no exception! I was so happy to finally see them enjoy time with their friends and relatives from near and far, and see this amazing contentment as they relaxed and had fun! Their faces say it all! I always strive to be as invisible as possible, the last thing I want people to remember from a wedding is “did you see that photographer! He was always in the way!” And that way, the family is able to relax more, and be surprised at the pictures I get! I love to hear “Wow! I didn’t even see you there! How did you get that? 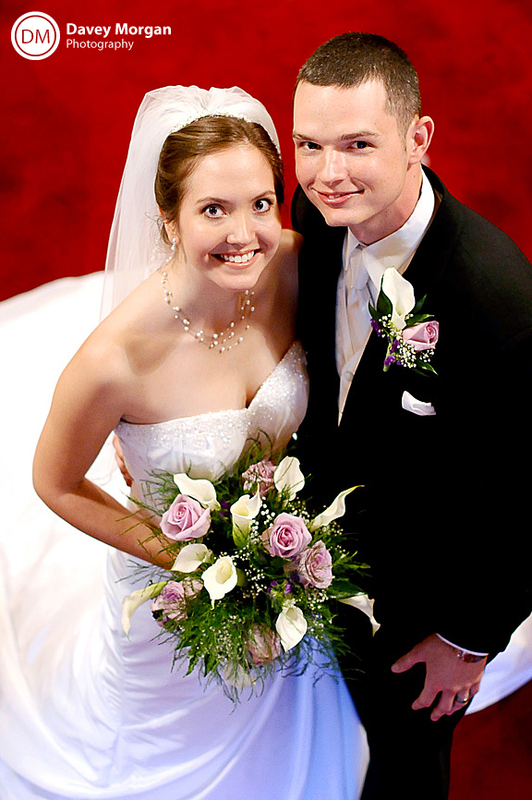 !” Congratulations, Olivia and Scott! You’re married! And what a beautiful wedding it was! 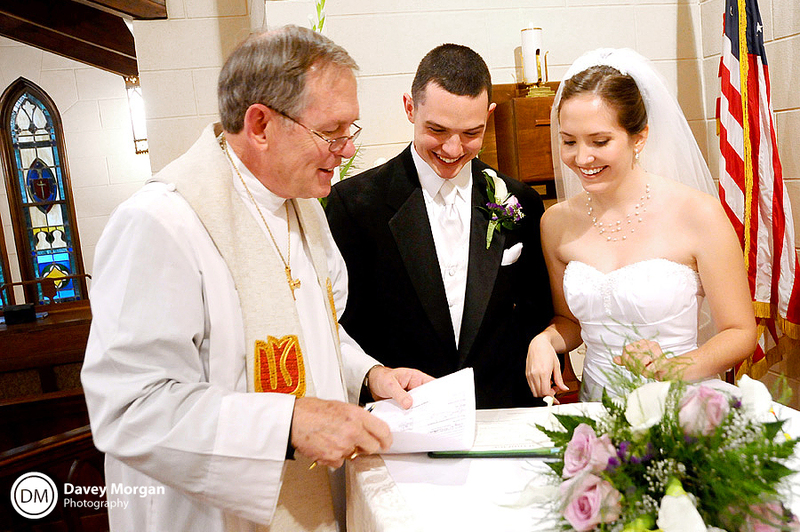 This entry was posted on Tuesday, October 27th, 2009 at 7:48 pm	and is filed under Wedding. You can follow any responses to this entry through the RSS 2.0 feed. Both comments and pings are currently closed.